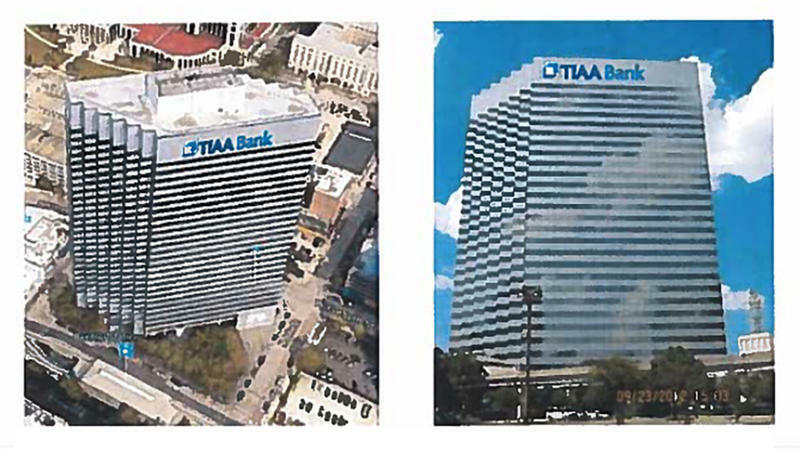 The city approved six permits for TIAA Bank signs to go up at 301 W. Bay St.
One of the city’s tallest Downtown towers will switch out its name soon now that the city approved permits for Jones Sign Co. Inc. to put up “TIAA Bank” on EverBank Center. The city approved six permits Monday for Jones to put up two “TIAA Bank” signs on the top north and south faces of the 30-story tower and four at ground-floor entrances, according to our Daily Record news partner. 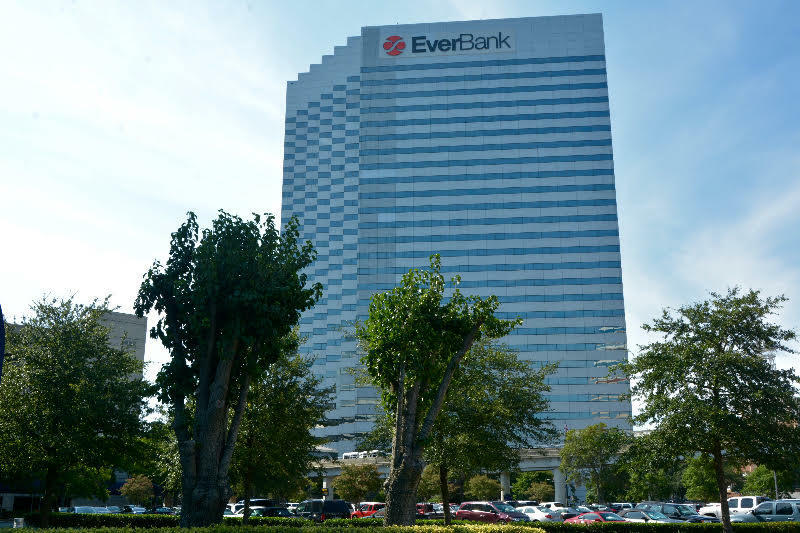 EverBank leases 275,700 square feet of space on nine floors. Totaling almost $262,000, the project should be completed by midyear when the names on Jacksonville-based EverBank’s headquarters at 501 Riverside Ave., on the EverBank Field NFL stadium and on financial branches also are changed. The Downtown Development Review Board approved the West Bay Street sign changes Feb. 15, although the actual name was not on the plans. TIAA announced the name change Feb. 16. The city Building Inspection Division issued six permits in March for wall signs for TIAA Bank at the Riverside Avenue building that EverBank leases. EverBank also leases the West Bay Street space. A spokeswoman said previously that EverBank expects all the building and financial center branch signs to be completed by midyear. The signage will feature a new logo and lettering, exchanging the red and black used in the current signs for different shades of blue. Jacksonville-based EverBank Financial Corp. is becoming TIAA Bank after its merger with TIAA Direct. TIAA Direct, previously known as TIAA-CREF Trust Co., FSB, is headquartered in St. Louis. The bank’s legal name will continue to be TIAA, FSB. Teachers Insurance and Annuity Association of America bought EverBank in June for $2.5 billion or $19.50 per share. The change from EverBank Field to TIAA Bank Field on the city’s NFL stadium is subject to league and City Council approval. 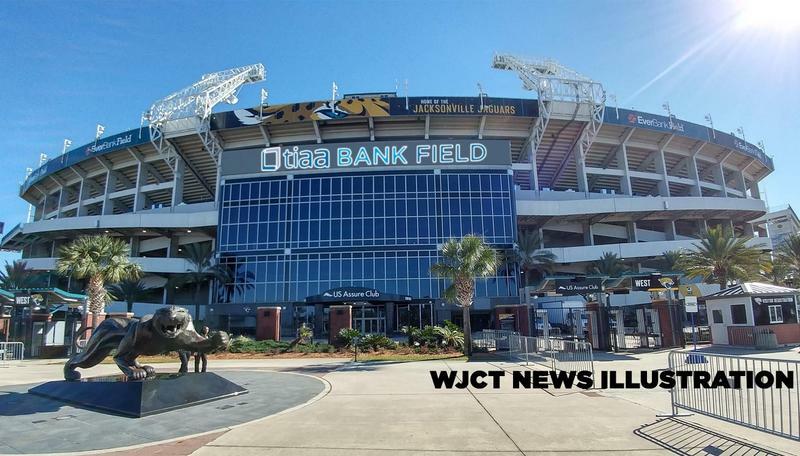 The Jacksonville City Council on Tuesday night approved changing the name of the home of the Jaguars from EverBank Field to TIAA Bank Field. 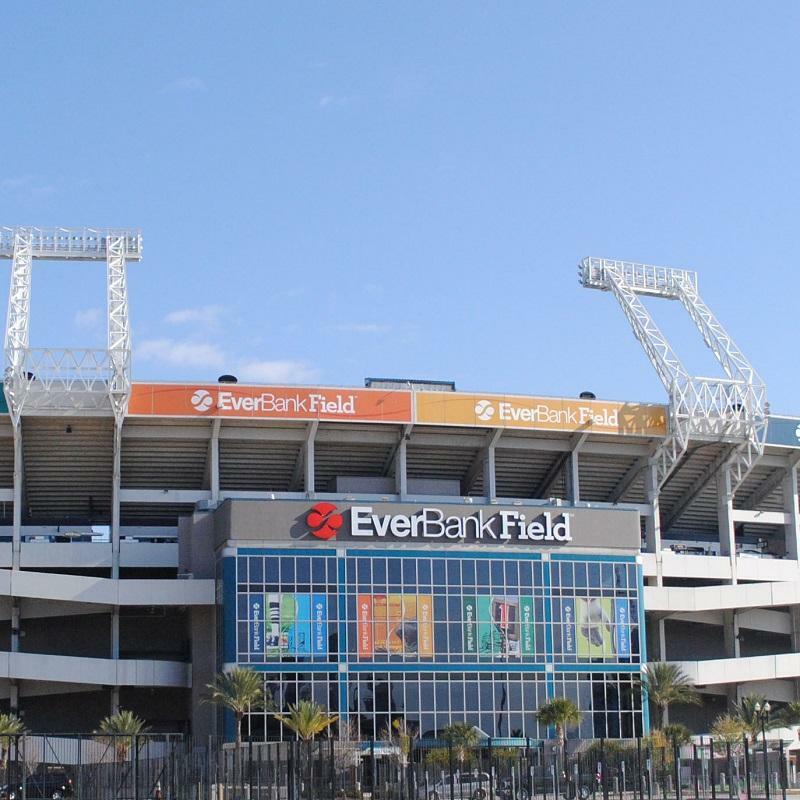 The Jacksonville City Council has approved $63 million in improvements at EverBank Field.